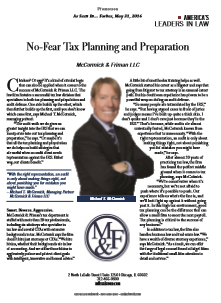 At McCormick Law Group, our attorneys are dedicated to arming you with the tools that create success. 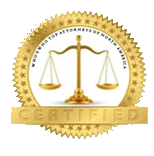 In this ever-changing legal environment, it is imperative to have an attorney who can respond to your legal needs as quickly and effectively as possible. At MLG, we have the necessary combination of attorneys and administrative staff that make the difference. Our goal, given the rapidly changing legal environment, is to keep you abreast of important developments in the law that may impact your family, your business and your world. Our dynamic combination of knowledge and experience has allowed us to grow into a sophisticated client-focused firm. With the utmost level of professionalism and commitment, we are driven to meet your business and personal needs. We would like to thank our current clients for their years of commitment and trust, and we look forward to creating new, lasting business relationships. The firm has established a name that reflects strength and integrity. MLG offers a dynamic environment that allows our attorneys to thrive and continuously stay abreast of newly emerging legal trends, all to better serve our clients.